The shirt was true to size and taylored nicely. 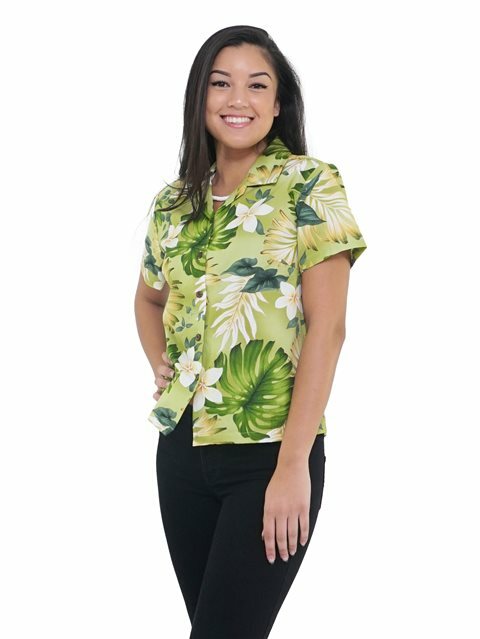 I live in the Midwest and this aloha pattern fits well here. I am happy with the fabric, the fit and the size I ordered. Very nice shirt, pretty fabric, shipped quickly!